Photos courtesy of Blitch-Knevel Architects, Inc. A $1 million TE award in 1993 helped fund the relocation and renovation of the historic Lafayette Depot and the refurbishment of the Main Street Bridge for use as a bicycle and pedestrian path. The 1902 depot was moved three blocks from its original location in order to better serve the community. It is used by Amtrak, the local transportation service, and contains a bank branch, a railroad historical society as well as the Downtown Business Center. The Depot Plaza is a popular venue for many events and festivals. 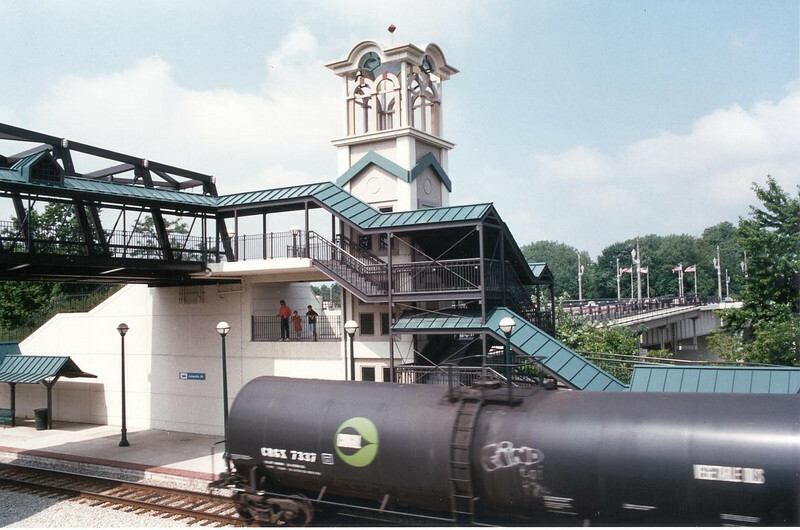 The Main Street Bridge connects the cities of Lafayette and West Lafayette and provides access from the depot to the Wabash River Heritage Trail.